What it Has. What is Doesn’t Have. Maybe I shouldn’t be getting so carried away with plans for our Tuscany home, but it’s hard not to. My visit to the house during the inspection put my mind in hyper-planning mode. I’ve already begun to map out projects and the order in which they need to be done. I’m scouring the internet looking at Tuscan decorating ideas. I love the Tuscan style and with a house on Tuscany, going the Tuscan route in a must. I’ve begun pricing some of the things we’ll need to purchase. I’m making lists and adding to those lists on a regular basis. When we were looking at houses, the outdoor space was as important as the indoor space. As we continued to shop for homes, it became increasingly clear that we were going to have to make some choices. 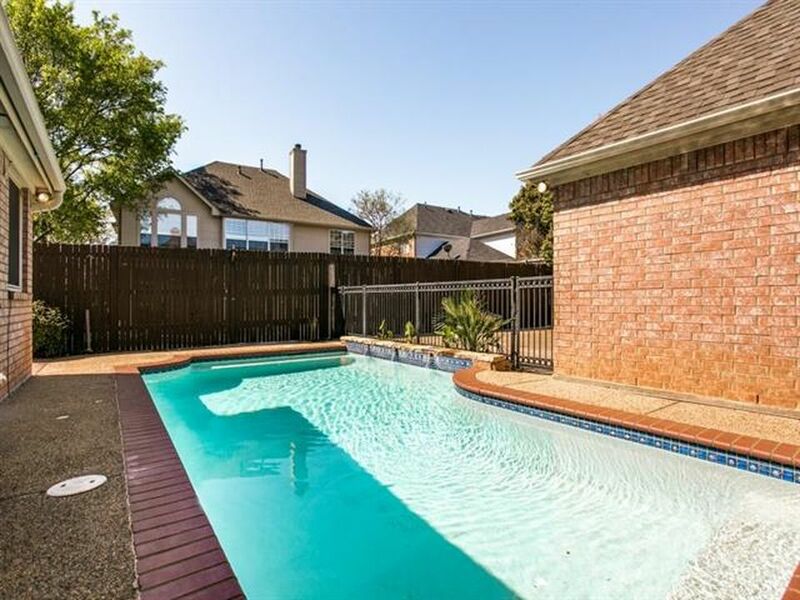 Without unlimited funds, or at least more funds than we currently have available, it was going to be very difficult to get a home that had the indoor space we required with a pool and a yard. From the beginning, we said a pool was non-negotiable. The Tuscany home has a pool. A non-negotiable for me, was an open floor plan. 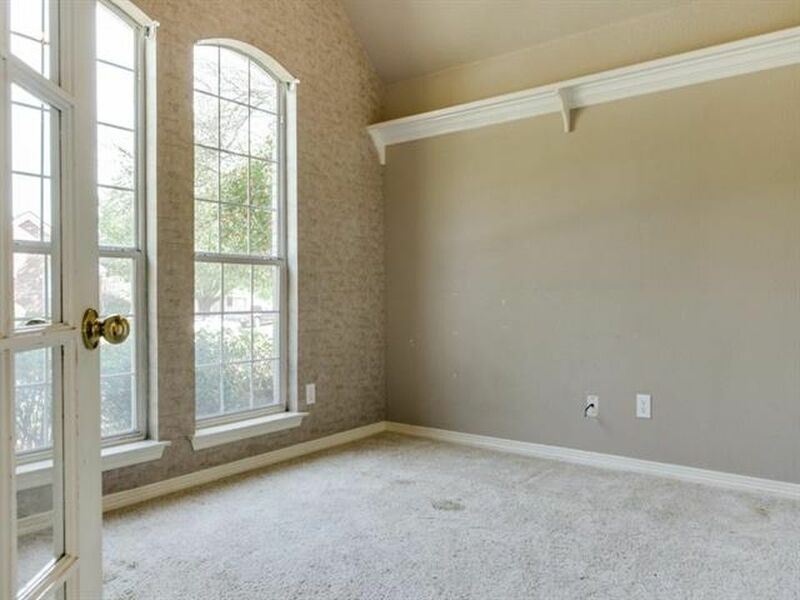 I didn’t want to live in a house where walls were eating up the square footage of the main living area of the home. I wanted space where we could spread out when we had company over for dinner. Space that was open and airy. Space that flowed nicely between the living area and kitchen. 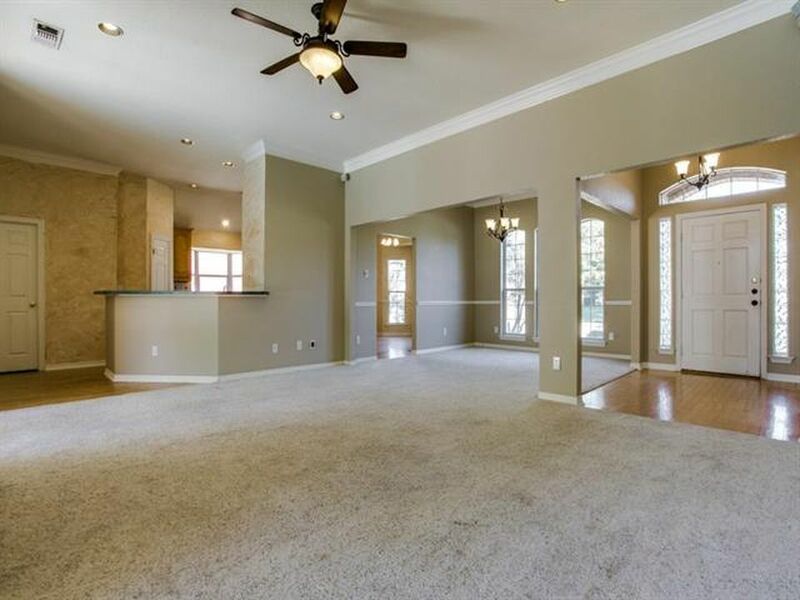 The Tuscany home has the open floor plan I want. We were non-negotiable on our space requirements. With the right set-up, hubby is able to work from home 2-3 days a week. We needed a house that provided us good office space. The Tuscany home has a 4th bedroom that can easily be used as an office/guest bedroom. What we wanted was a home with a yard. Space for the dogs and space for me to build my vegetable garden. The Tuscany home does not have ample yard space. It has plenty of grassy area along one side of the house for the dogs and that is necessary space. The other thing it has is a larger area with patio pavers. This area will become my vegetable garden and a little more yard for the dogs. It’s not the space we had hoped to have, but it is certainly space that can be utilized to do at least some of what we want to do. For now though, we negotiate some of the items from the inspection report and then wait. Wait to see if the Tuscany home will become ours.